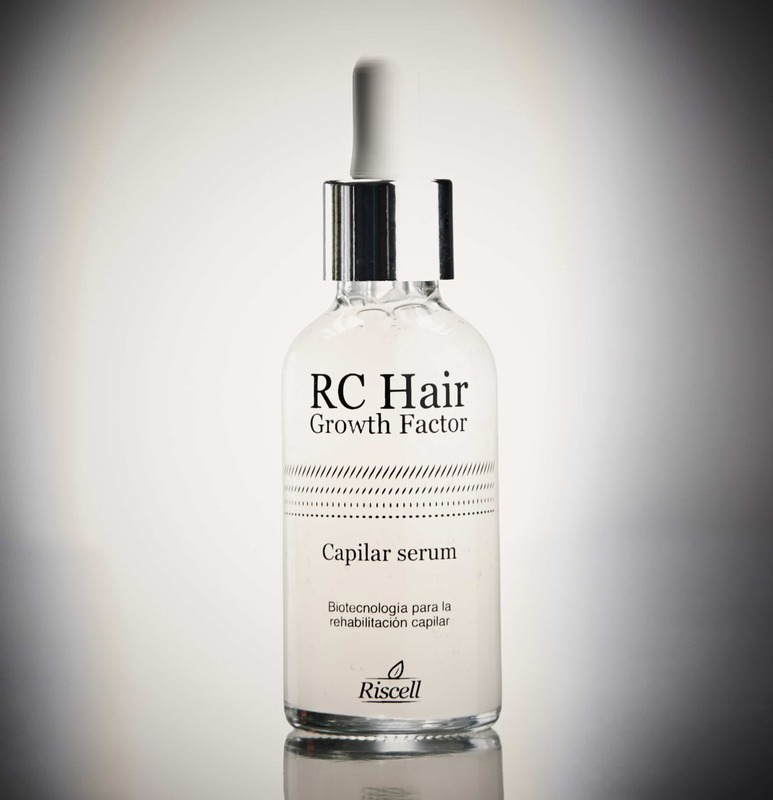 Hair Treatment Serum based on growth factors with double actions: Stops Hair loss and regrows lost hair. 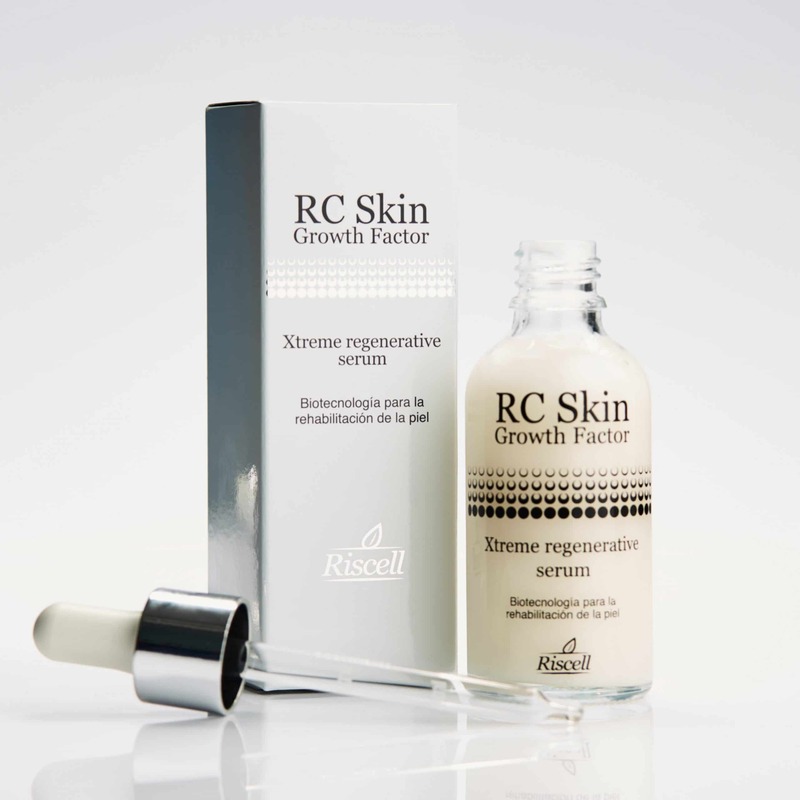 Our growth factors have the same structure of a Human protein ensuring optimal results and effectivity for both men and women. 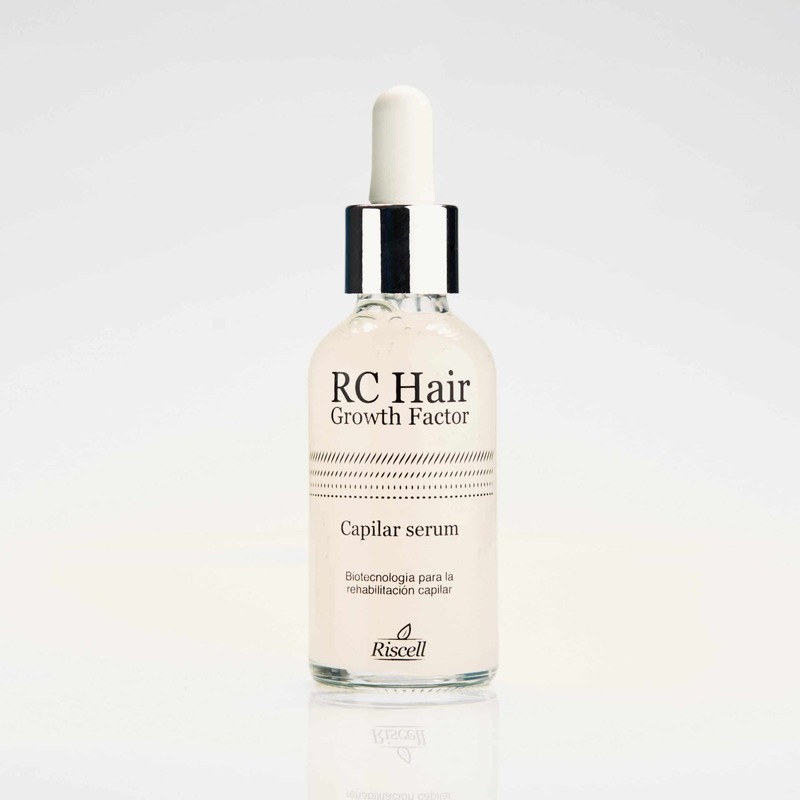 Stops hair loss in less than 2 weeks. 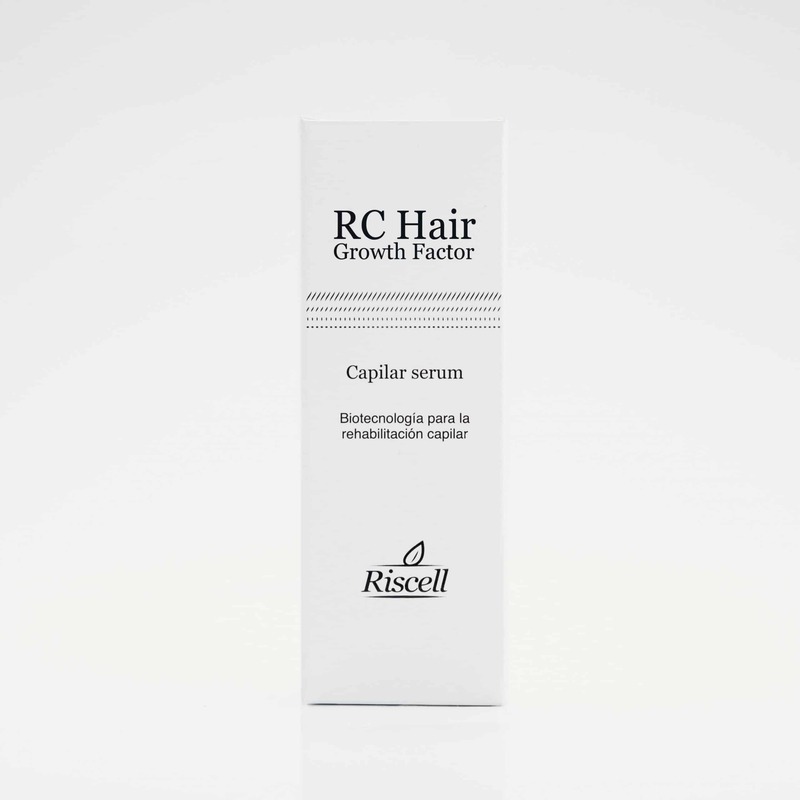 Accelerates hair growth promoting follicles regeneration. 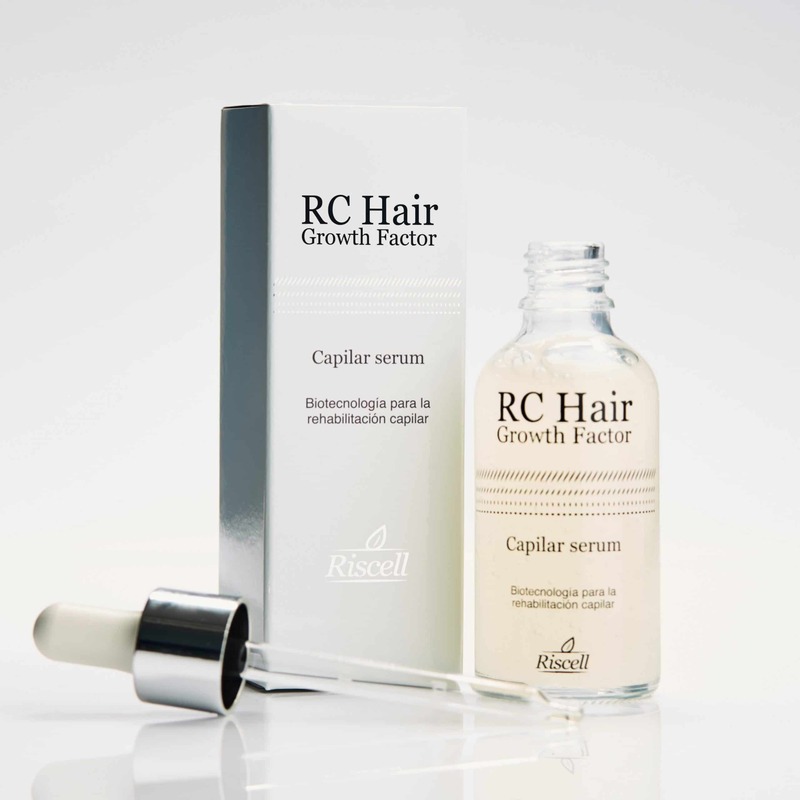 Scalp skin healing with incredible quick results. Proteins identical to human structure. 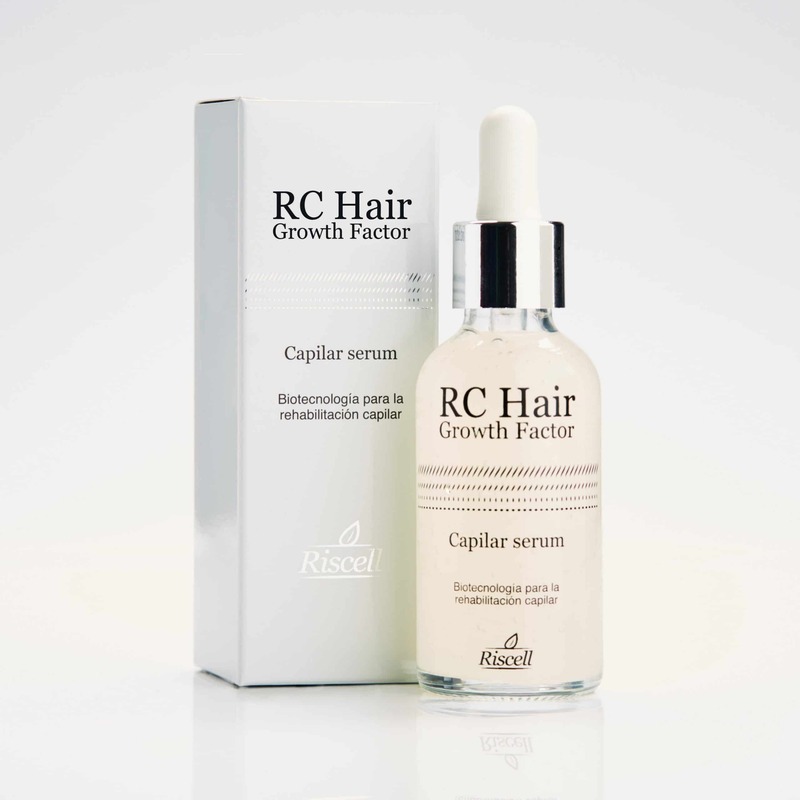 Double function: stops hair loss and speeds up hair growth.